Second Chance Rentals: Welcome to Ways 2 Rent! Don’t let your credit history keep you out of the right rental. Credit history is one of those things that will follow you around for years. If you’ve defaulted on a lease, chronically made late payments or have had an eviction, it will stay on your credit history for seven years, making it difficult to do everything from finding a job to renting a home. 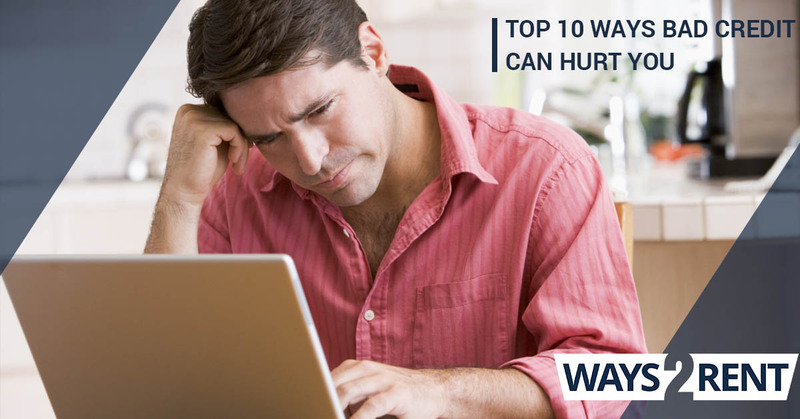 But you can’t just be homeless for seven years while you wait for those pings on your history to drop off, and luckily, Ways 2 Rent is here to help you find the right second chance rental program for your needs. 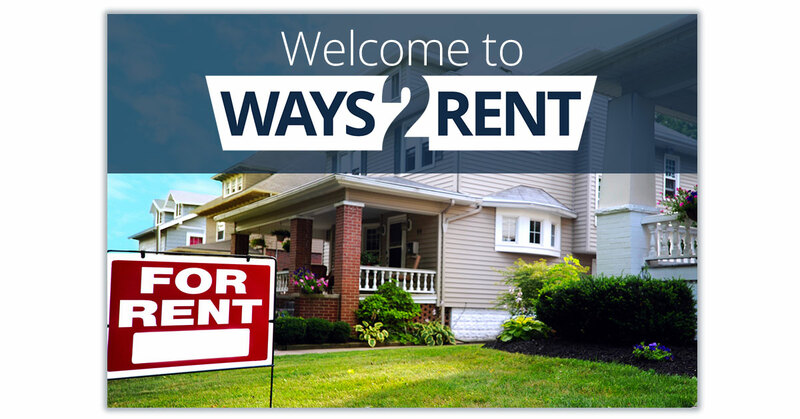 How can Ways 2 Rent help you? At Ways 2 Rent, we understand that life is full of ups and downs, and your credit history does not represent who you are as a person. Even some of the most responsible people end up with bad credit due to unfortunate circumstances. But regardless of the reason why you may not have a stellar credit score, our experts are here to help you find a solution to your housing needs. We offer a variety of second chance rental programs that are designed to work for people in many different circumstances. A RIN is a number that can be used in place of your Social Security number, which allows you to bypass your credit history when you apply for apartments, condos and other rentals. 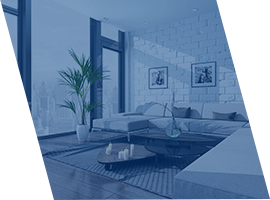 This program is available once you pass an income and background check, and in addition to helping you secure a RIN, you also have the option to utilize one of our Apartment Renovation Specialists, who will help you find the perfect second chance rental for your needs. Most apartments and other rentals require good credit and a monthly income that exceeds the rent by three to four times. Unfortunately, not all applicants meet those requirements, making it difficult for some people to find a home. If this sounds like you, it’s time to look into the Lease Guaranty Program. 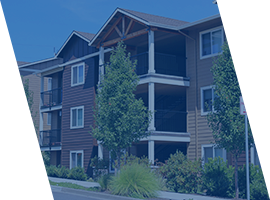 Once you pass the qualification process for the Lease Guaranty Program, our experts will provide your landlord with a guaranty on your lease for one year. As we mentioned above, an eviction can stay on your credit history for seven years and make it difficult for you to find a landlord who will accept your application. Ways 2 Rent is here to help! We have helped remove evictions and other housing related issues that can hurt credits scores for over 250,000 Americans, and we would be proud to help you remove yours as well. Regardless of whether you have one eviction or several evictions, we have the tools and legal techniques to help you be rid of it, so that you can find the right home for you. Your credit history doesn’t define who you are as a person, and it shouldn’t stop you from finding the right rental. Let Ways 2 Save help you move past your credit history and find the perfect second chance rental. Contact us today to get started.